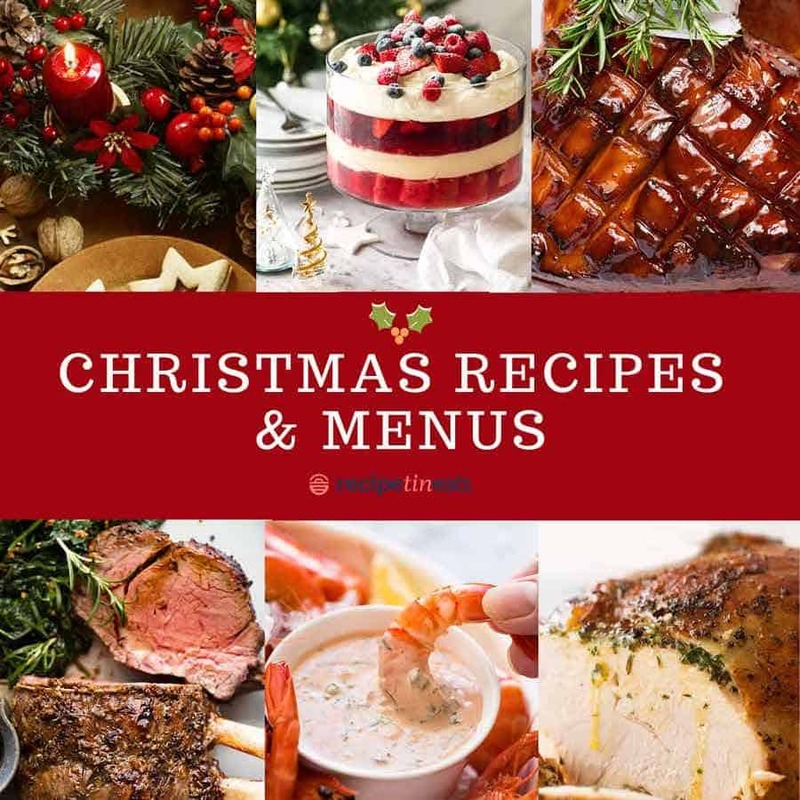 Christmas recipes and Christmas Menus for everyone!! 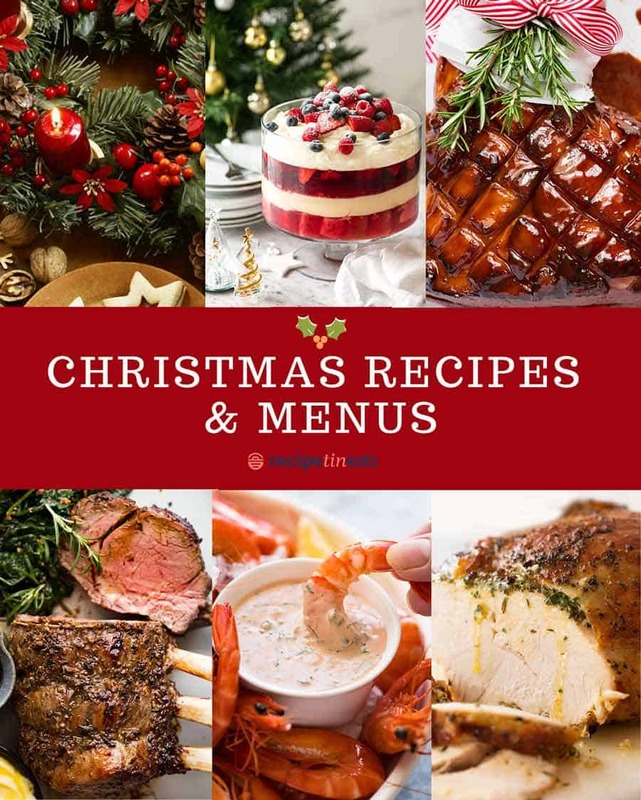 Whether you’re having a summery Aussie Christmas, a cosy White Christmas, if you’re pressed for time or need economical options, there’s a festive menu here for you! Just days out from Christmas, and the RecipeTin Family still haven’t decided our menu. This is not unusual. We like to toss ideas around, offering up suggestions, “debating”, looking around to see what looks good this year. There’s a big build up until 3 days before – then bam! The Menu is Set, tasks are allocated, and everyone is dispatched to source the required ingredients. It’s all part of our annual Christmas ritual. 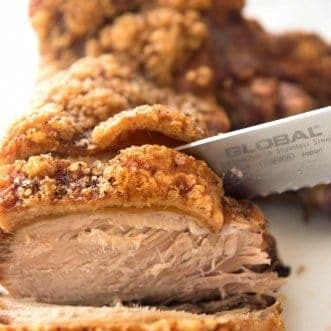 Whether you’re after a perfectly cooked Prime Rib, an easy Garlic Herb Slow Cooker Turkey Breast or a Pork Roast with the most perfect crackling ever, I’ve got you covered! Brown Sugar Ham Glaze + Christmas Ham Guide!! 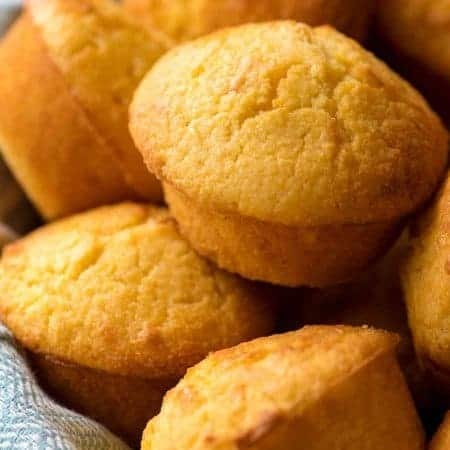 It might not be traditional, but the Cornbread Muffins are a firm favourite in our family! We love how soft they are, that they’re sweet yet savoury, and that they’re grab ‘n go. 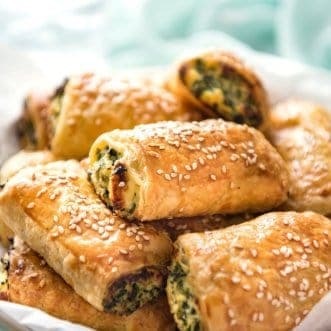 Warm and cosy, many of these are great for making ahead! My pick: Potatoes au Gratin. 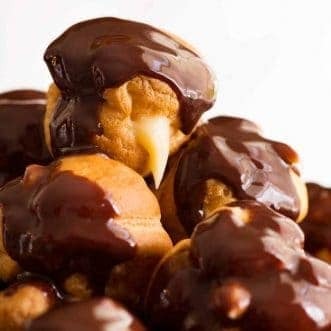 Indulgent, tastes outrageously good (it’s French, you can’t go wrong) and it’s 100% perfect for make ahead. For those of us who have a Summer Christmas! The blazing sun, the clear blue sky. 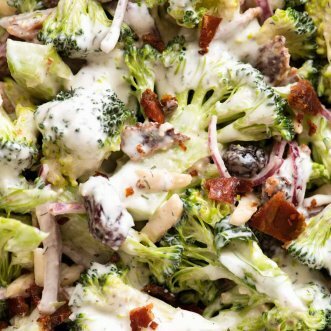 The beach is calling our name… and so are these fresh and light sides! Things to nibble before the feast are mandatory. Full stop! Christmas Appetiser – Italian Cheese Log! There is ALWAYS room for dessert. Always!!! Truly Crunchy Roast Potatoes – because they are so epic! 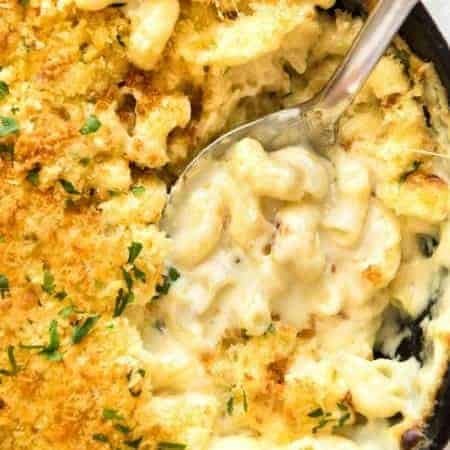 Baked Mac and Cheese – no compromise on the cheese, gruyere all the way! 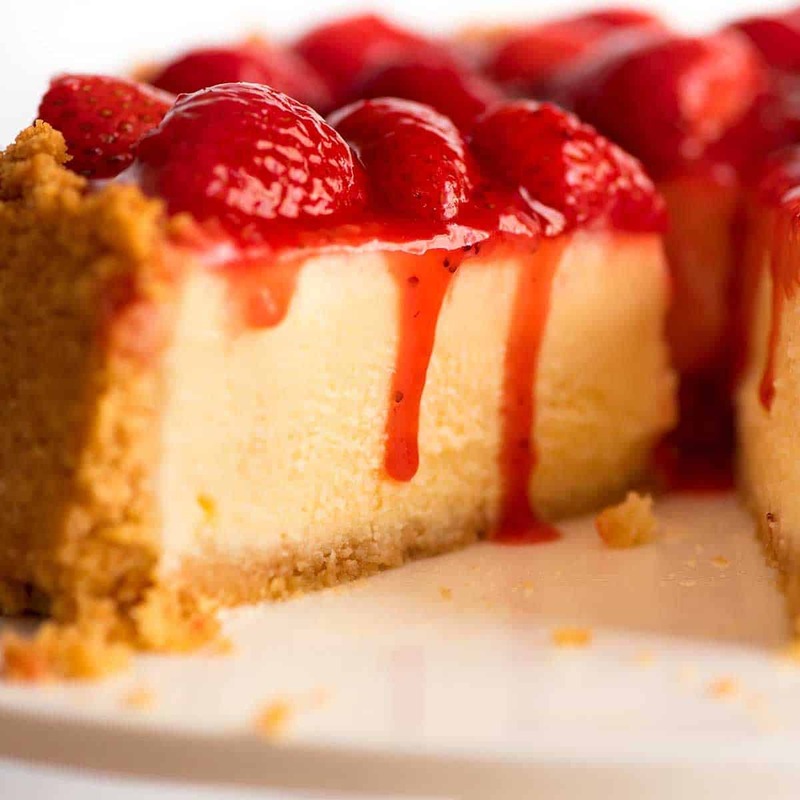 Dessert – I like to make 2 desserts because I like to have at least one chocolate and one non chocolate option. These are the dessert combinations I’ve done in the past for various gatherings. It’s un-Australian to spend Christmas Day holed up in the kitchen with the oven going all day! 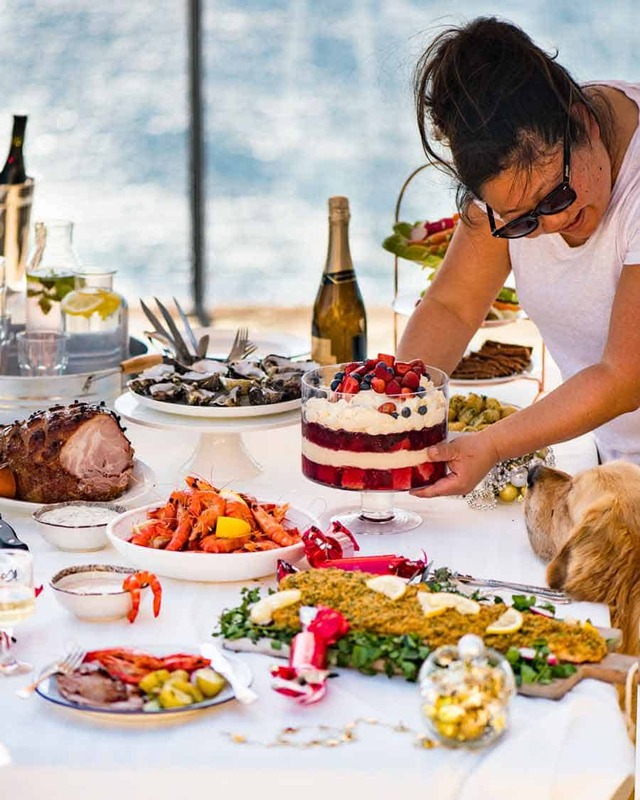 Here’s a suggested summer Christmas Menu – Aussie style! 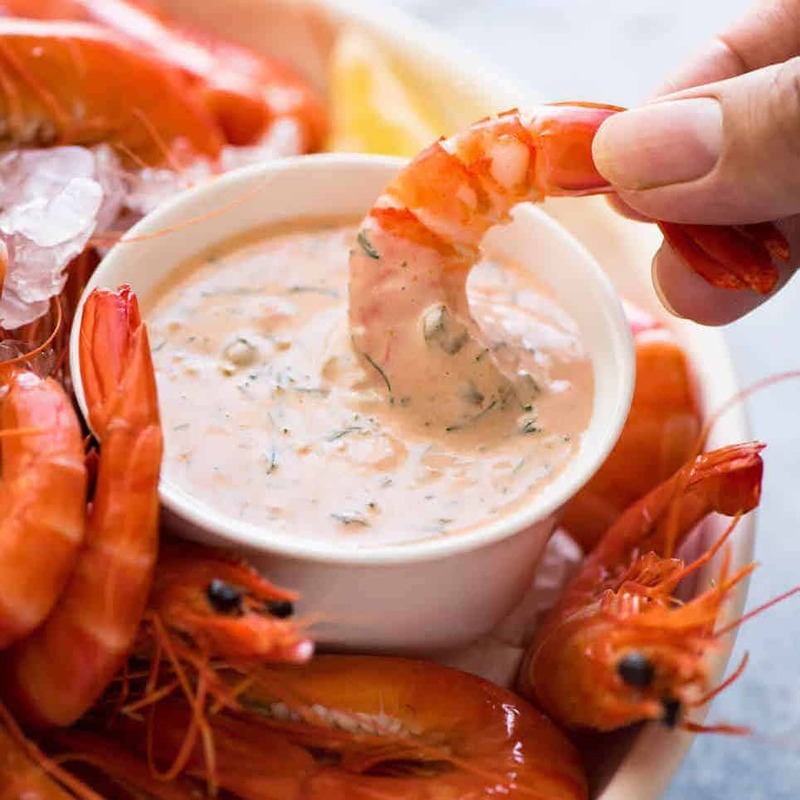 Prawns (shrimp) with dipping sauces – An Aussie Christmas just ain’t an Aussie Christmas unless there are prawns on offer! Those sauces are also ideal for other seafoods – crab, lobster, Morton bay bugs, seafood sticks, and other cold seafoods. 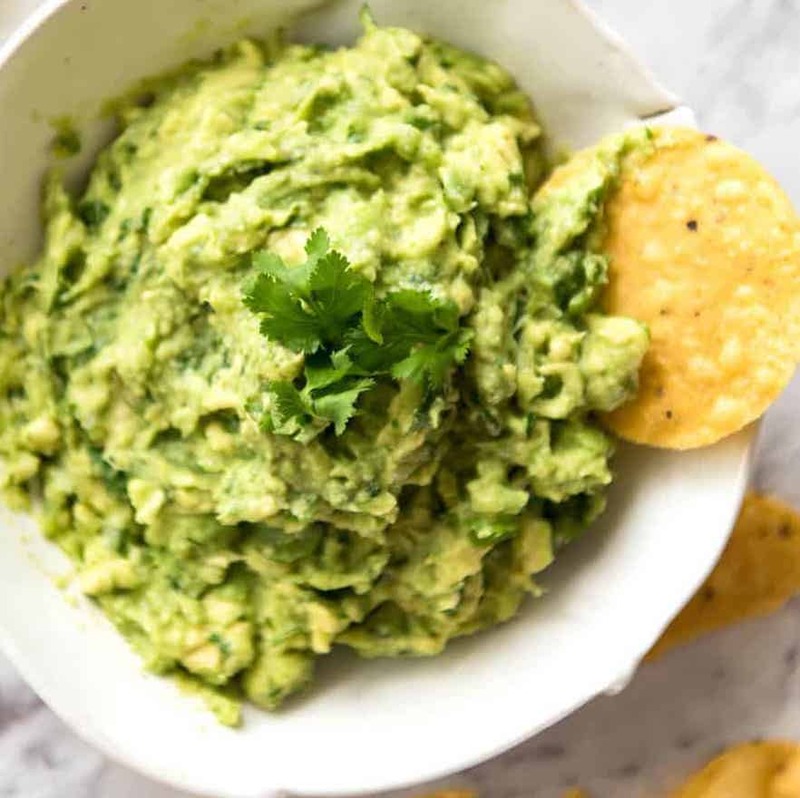 Tasty snacks to accompany drinks to keep your guests fed and watered while they chat are a must. 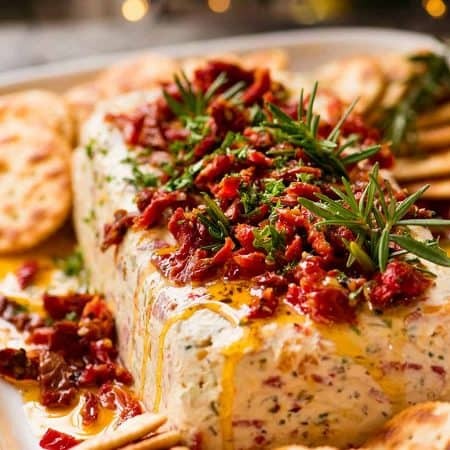 This Italian Cheese Log, a 3 Minute Festive “Baked” Brie or Smoked Salmon Dip recipes are great quick and easy options! 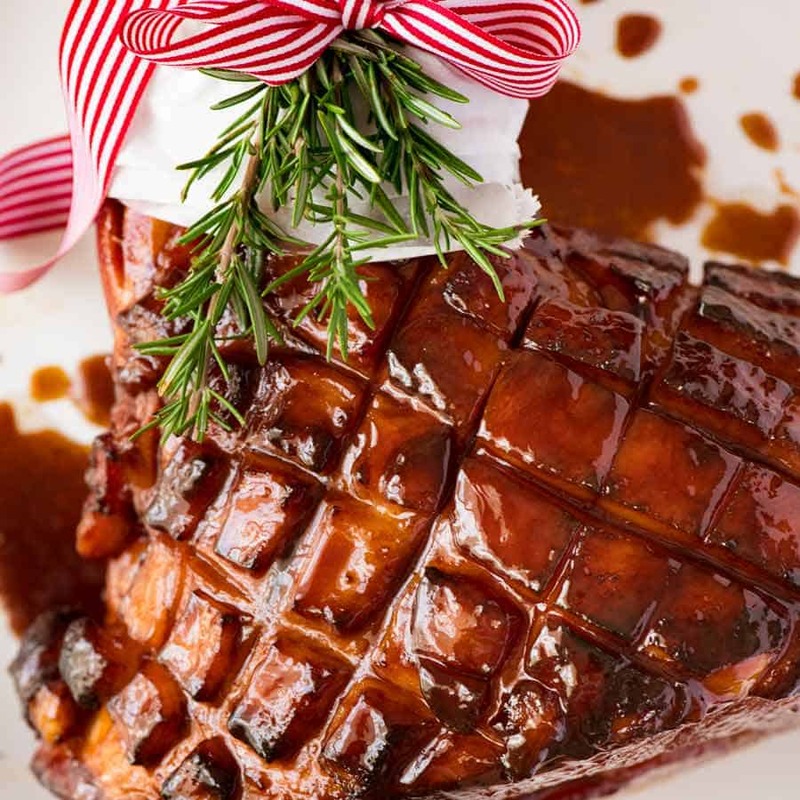 Glazed Ham – You can’t get more classic than a Brown Sugar Glazed Ham or Maple Glazed Ham for your Christmas main! 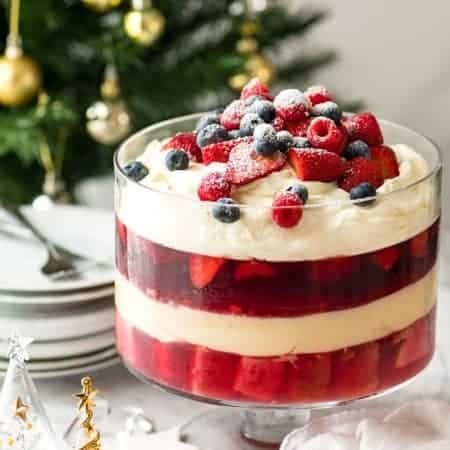 The impressive presentation and irresistible wafts of spice and sugar will turn heads and set tongues wagging as you ceremoniously deliver this glorious centrepiece to the table! Turkey Breast – Because ham is so big, turkey breast is a popular option here in Australia. This Slow Cooker Garlic Herb Turkey Breast is really popular this year, and this classic Juicy Slow Cooker Turkey Breast with Gravy is a sure thing! I opt for slow cooker turkey as the oven is used for the ham. 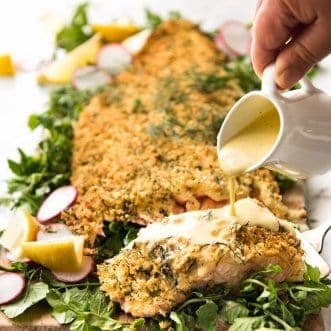 Alternative Main: This Parmesan Crusted Salmon with Lemon Cream Sauce is a firm favourite with my friends! Bonus: Can be prepped ahead. 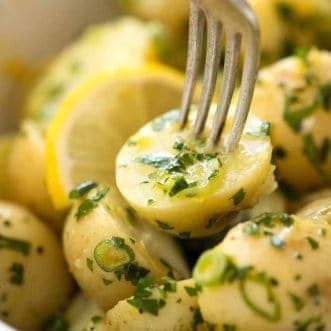 Carby Sides – a Lemon Potato Salad (great at room temp) and Italian Pasta Salad. 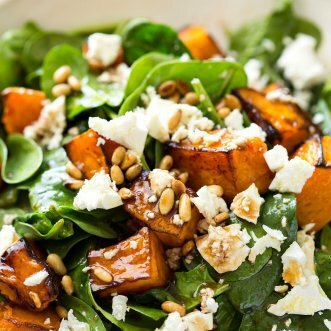 Fresh Salads – lots of festive salads are ideal for hot weather Christmas Feasting! 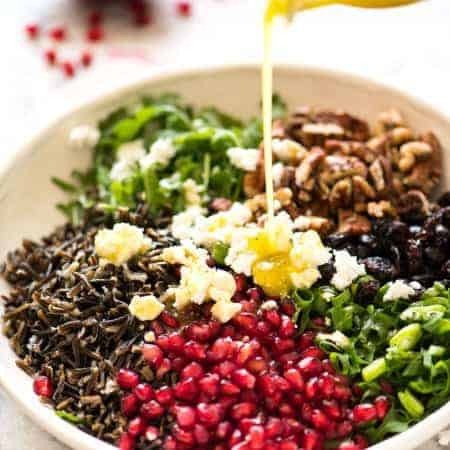 I suggest this festive Wild Rice Salad (it’s been very popular! 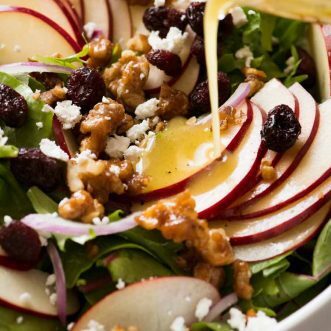 ), this little-bit-fancy Apple Salad with Cranberries and Candied Nuts, plus a simple salad (eg just leafy greens, a garden salad or halved cherry tomatoes with torn basil) with Balsamic Dressing, French Dressing, Italian Dressing or my go-to simple Vinaigrette in this Cabbage Salad recipe. 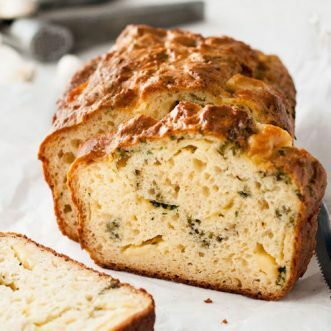 Good Bread – buy some good quality bread and serve with bowls of quality extra virgin olive oil for dunking. Bread is also essential to mop the plate clean! 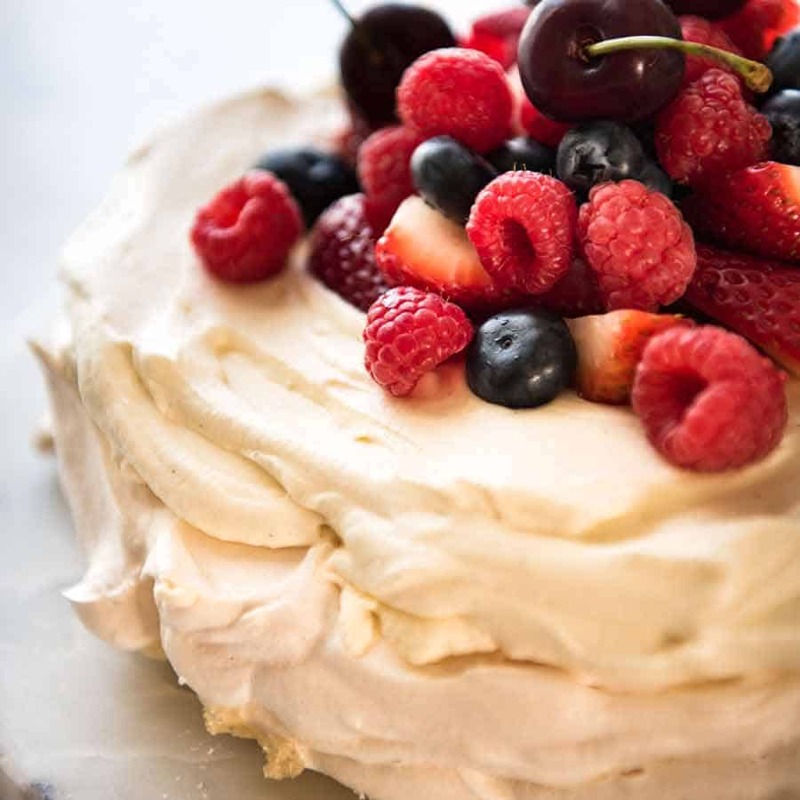 Dessert – Pavlova and Trifle are firm favourites Down Under! In my circle, this Never Ending Meringue Tart has become a crowd favourite (guaranteed standing ovation – I kid you not! 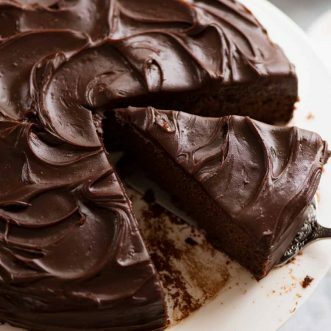 )For an easy option that’s a crowd pleaser, try this Chocolate Fudge Cake. Also see the 2017 Very (Easy) Aussie Christmas Feast menu! 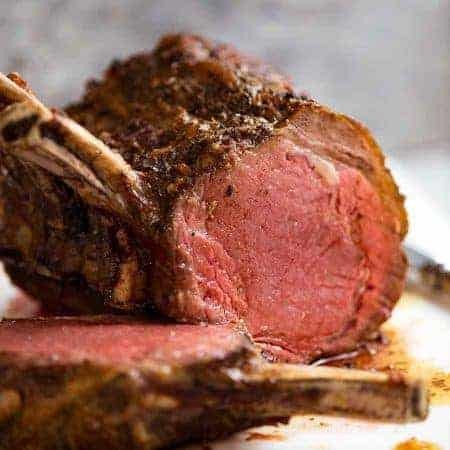 Prime Rib with Red Wine Sauce – the star! Potato Side – Paris Mash for a real steakhouse experience. Or Seriously Crunchy Roast Potatoes (get the oil heating started while beef is in the oven, then roast potatoes while beef is resting). For a terrific make ahead option, you can’t beat this luxurious Potatoes au Gratin – or try Mini Potato Gratin Stacks! 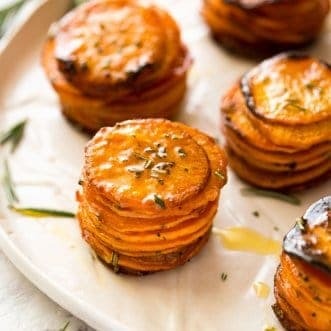 See all Potato Recipes. Baked Mac and Cheese is always welcome alongside Prime Rib…. 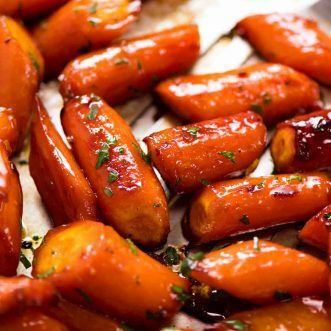 Vegetables – Garlic Sautéed Spinach for steakhouse style, plus Brown Sugar Glazed Roasted Carrots. 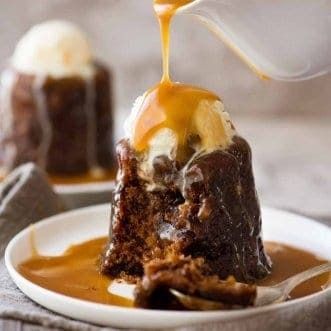 Dessert – Personally, I would go for something indulgent like Sticky Date Pudding with Toffee Sauce, Salted Caramel Tart (this is to die for!!! ), Tiramisu or Chocolate Fudge Cake. For something elegant, I’d choose Chocolate Mousse or Creme Brûlée. 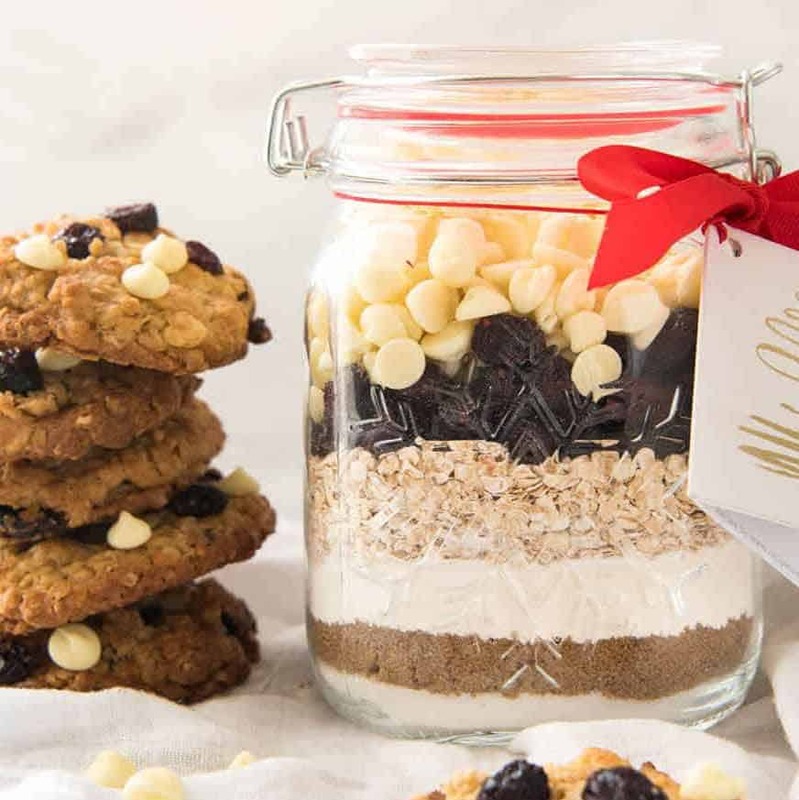 If you’re having a White Christmas, you’ll love this cosy menu! The number of mains you have will depend on how many people you’re serving. If you’ve got a small group, perhaps just opt for one main. Juicy Roast Turkey. Dry brining is the secret to the juiciest roast turkey you’ve ever had. Complete with a gorgeous turkey gravy! OR consider a Slow Roasted Pork with perfect crackling! Brown Sugar Glazed Ham or Maple Glazed Ham. 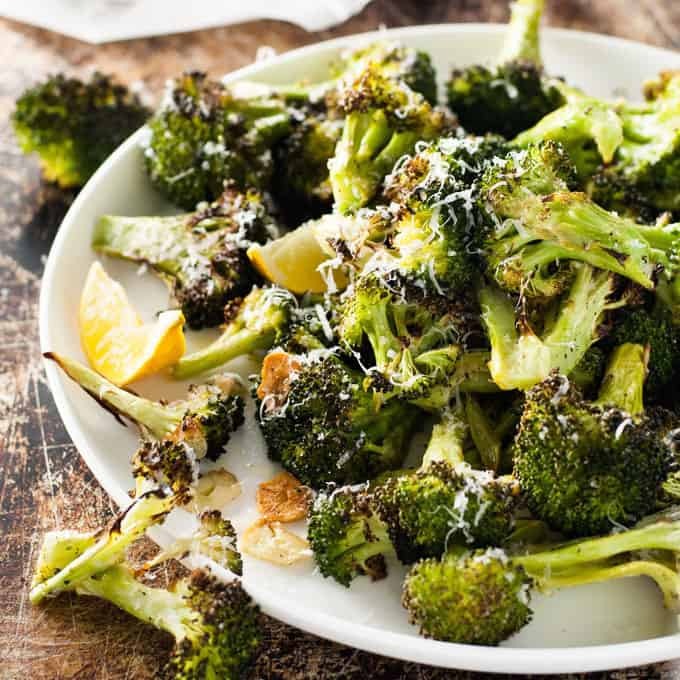 Make this before the turkey – it will be fine at room temp! OR make either this Slow Cooker Garlic Herb Turkey Breast or this classic Juicy Slow Cooker Turkey Breast with Gravy to keep the oven free for the ham. 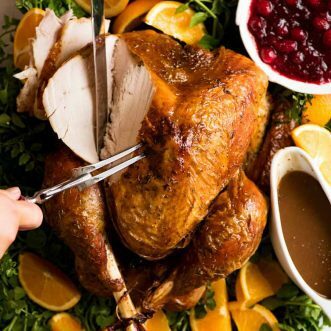 Stuffing – I always bake my stuffing in a pan separate from turkey for 2 reasons: 1) the extra flavour from the browning; and 2) raw stuffing inside turkey = overcooked turkey meat (because by the time the stuffing is cooked, the turkey is overcooked). Yet to share my own stuffing recipe, but this Pork Sausage Apple stuffing by Hapa Nom food blog is the one I use every year! I turned it into Pancetta Stuffing Cups. 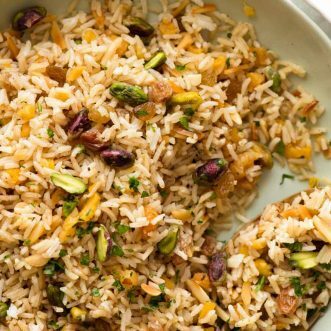 You CAN make an amazing feast on a budget. This menu is catered to an Australian audience, having regard to the price of produce here. For example, turkey is quite expensive here compared to other proteins – whereas in the States, you can buy turkey for less than $2/kg! Starter – Italian Cheese Log. This makes loads, lasts for ages and you can fill it with economical antipasto type things! 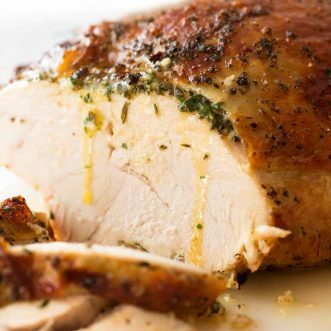 Main – Garlic Herb Butter Roast Chicken. It’s AMAZING, less stress than turkey and definitely far more economical! 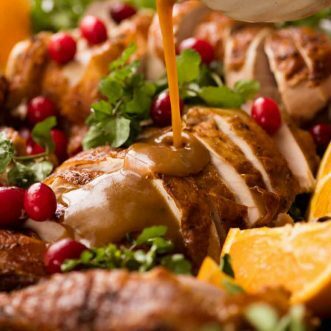 Make multiple needed, and fancy up the presentation by placing it on a bed of green fluffage – see the photos in this Roast Turkey for presentation idea! Prawns – While you’ll find prawns from quality seafood stores and the fish market are juicier, sweeter and with a better flavour, nowadays, I find the prawns from supermarkets (over the counter, not pre-packed or frozen) are far better quality than they used to be and they’re usually 30 – 40% cheaper. TIP: To add a wow factor, skip the jarred sauce and make on of these simple Seafood Sauces! 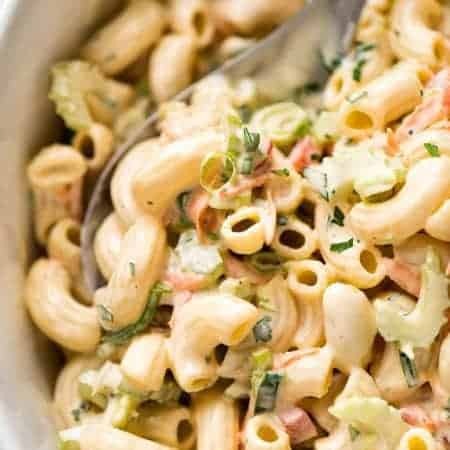 Salads – This Lemon Potato Salad and a Macaroni Salad are great options because they keep for days. 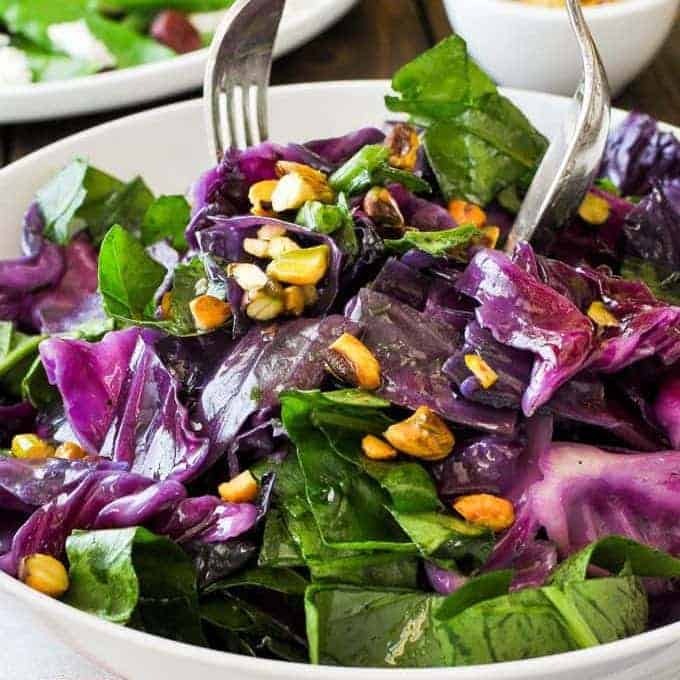 Plus one simple salad (eg just leafy greens, a garden salad or halved cherry tomatoes with torn basil) with Balsamic Dressing, French Dressing, Italian Dressing or my go-to simple Vinaigrette in this Cabbage Salad recipe. 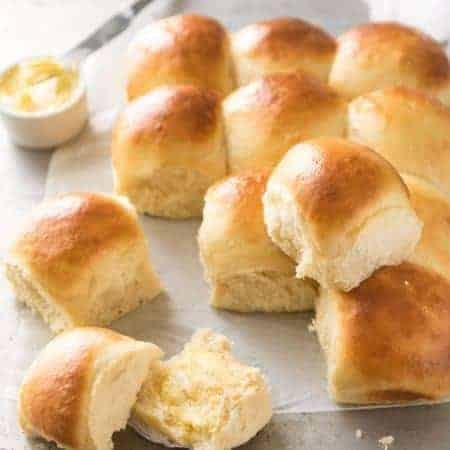 Bread – Nowadays, there are terrific breads even sold at our supermarkets! 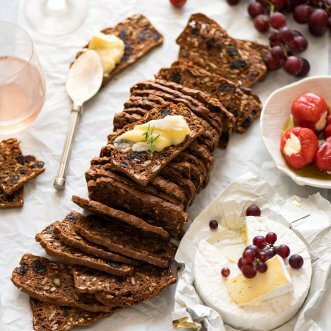 It’s really worth spending a couple of extra dollars to get a good artisan style bread – sourdough, ciabatta or even the stone baked range sold at Woolies. 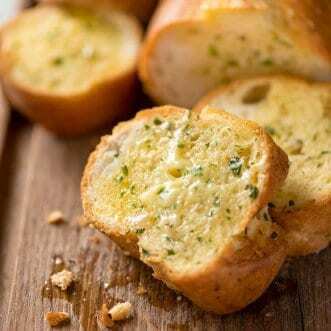 TIP: Fancy it up with flavoured butter! 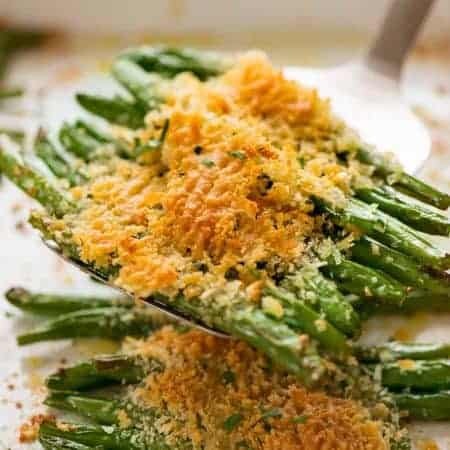 Mix softened salted butter with parmesan or chopped herbs to fancy it up! Roll up in cling wrap and twist ends to form a log, refrigerate until firm (shape if needed) then soft a bit before serving with bread. 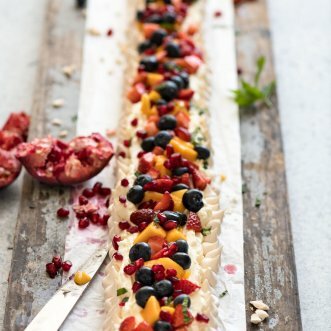 Dessert – With bargain summer fruit around, the Great Aussie Pav is actually a very economical dessert option. The only catch is that leftovers aren’t great. So my other suggestion is Chocolate Fudge Cake which is also a terrific easy economical option (at least one brand of baking chocolate is almost always on sale). And this keeps for days and days! 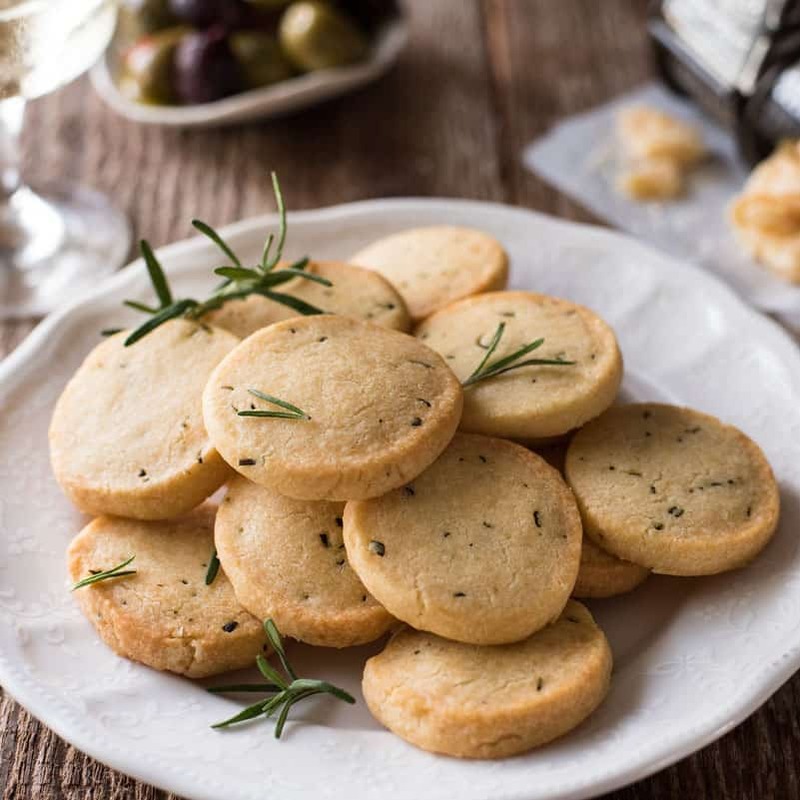 Low effort, forgiving recipes – and still looks so impressive! 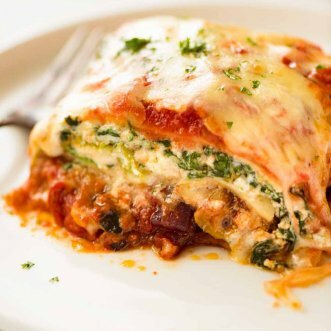 All can be prepped ahead with minimal work required prior to serving! 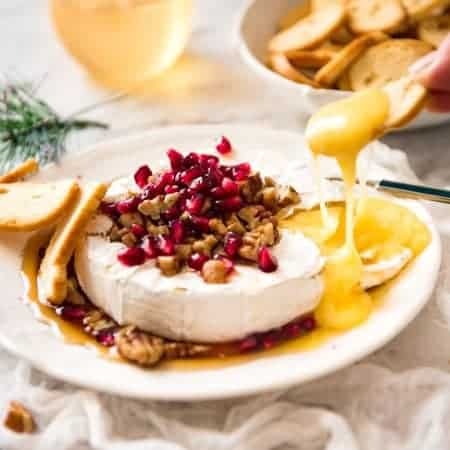 3 Minute Festive “Baked” Brie to start. So pretty, and totally effortless. Brown Sugar Glazed Ham or Maple Glazed Ham. HAM IS EASY, it looks amazing, it can be entirely prepped or even baked ahead! 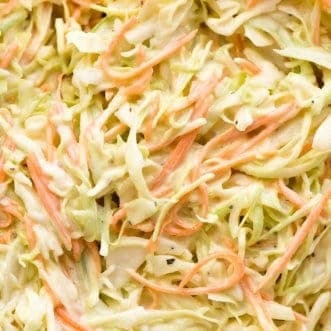 Terrific centrepiece, leftovers keeps for days and can be frozen. 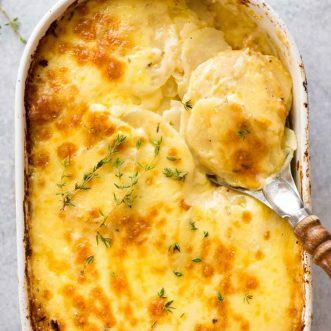 Easy creamy cheesy Potato Bake – just diced potato baked with cream and cheese. A simpler version of Potatoes au Gratin! OR Lemon Potato Salad – easy, and great make ahead! Wild Rice Salad – easy to make, looks festive, tastes amazing (firm reader favourite!). Prep all ingredients ahead then toss to serve. 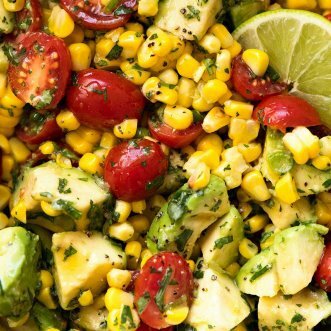 Simple salad – One or two quick and easy salads to add freshness into the menu. Leafy greens, a garden salad or halved cherry tomatoes (+ torn up basil) with Balsamic Dressing, French Dressing or Italian Dressing. 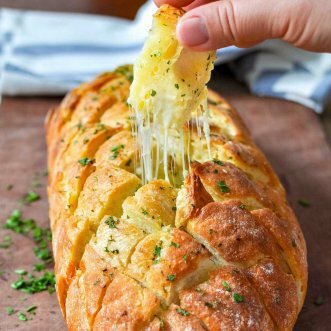 Bread with butter or olive oil for dipping. Just buy some good bread! Dessert – Easy Chocolate Fudge Cake. Low effort, low risk, big impact, crowd pleaser! There will never be a single menu that will work for everyone, but I hope these give you some ideas for different combinations that you might want to try! 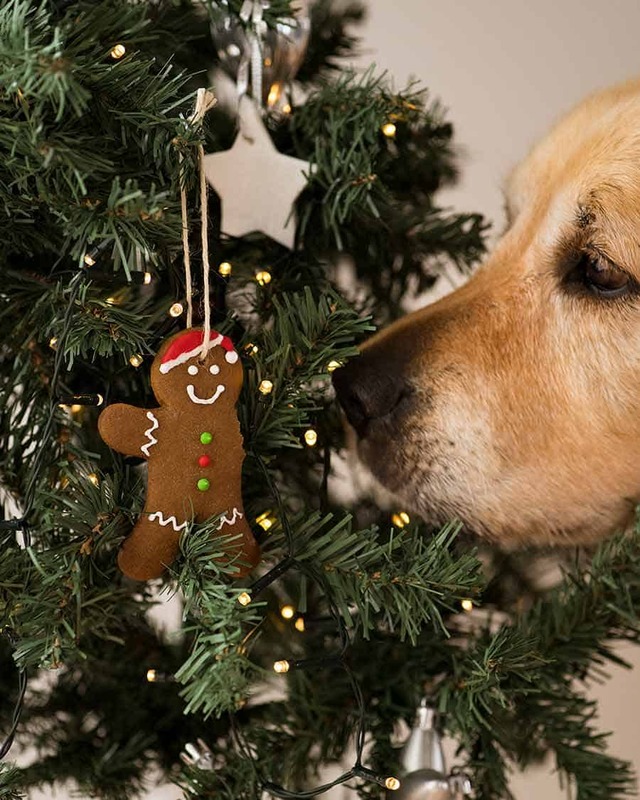 When a gingerbread man’s arm goes missing, everyone is so quick to blame Dozer…. but in this case, it was my sausage fingers that was the cause of the amputation! 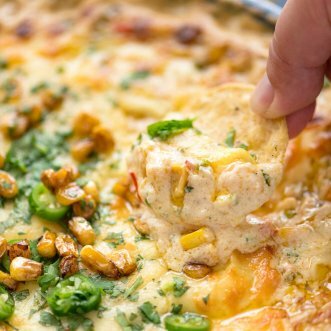 The post Christmas Recipes and Menus appeared first on RecipeTin Eats.